Bangkoks Mass Transit System, the BTS Sky Train and the MRTA Subway is a convenient and cheap way to travel around Bangkok, the stations link up with the major bus/coach stations and the underground links up to Hua Lamphong Train Station. The BTS now has been extended to Thonburi on the Silom Line, Updated Map. 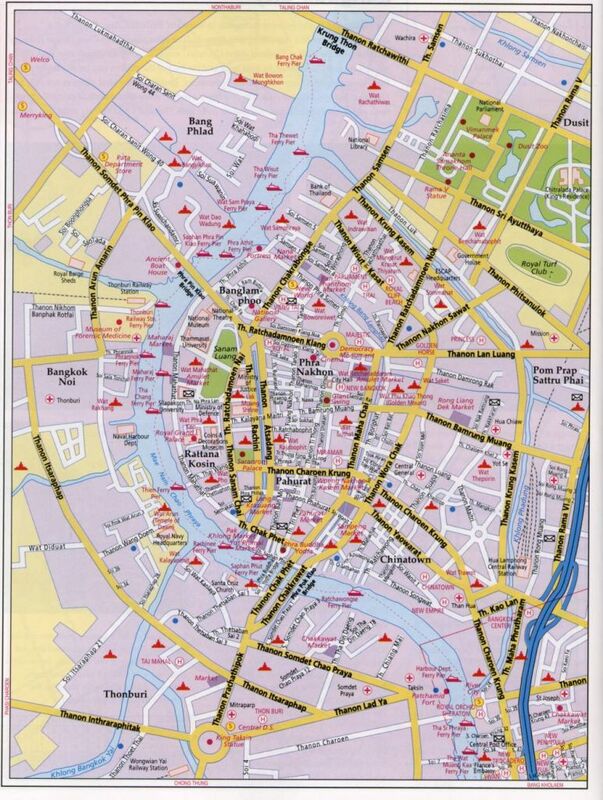 These local area maps will give you details of Hotels, Restaurants, Temples, Bars, Shopping Malls and Tourist Attractions in the vicinity of each BTS Station.